The Actors House Teens is a weekly group acting class for those that want to learn the craft of acting and improve their skills. Young aspiring actors and performers are often confident in their decision that this is what they want to do for a living, the only thing they want to do! Lucy and Francis can relate to this, as they were very much the same when they were younger! To become an actor the best platform is to train at a leading drama school. However, these drama schools require extremely high standards for entry. The Actors House Teens can fully prepare you in the lead up to this stage. We call it serious fun! We introduce you to varying techniques such as Meisner and Stanislavski giving you a clear understanding of them so you can start applying these techniques to all your work. From Brecht to Butterworth, from Shakespeare to Shafter, from Wilde to Williams…with our wealth of knowledge of playwrights over the centuries we can open your minds to discover and explore plays you may have not yet come across. Learn the techniques, learn the tricks and learn how to behave in front of the camera. Learn the dos and don’ts in the audition room. Whether you are auditioning for drama school, National Youth Theatre or your local theatre production, we can best advise you on your choice of pieces, tricks for speedy line learning and what to expect. In some sessions we will hold mock auditions so you can experience the process. Learn the importance of breathing technique and the connection of the breath. Explore vocal control to enhance your performance. 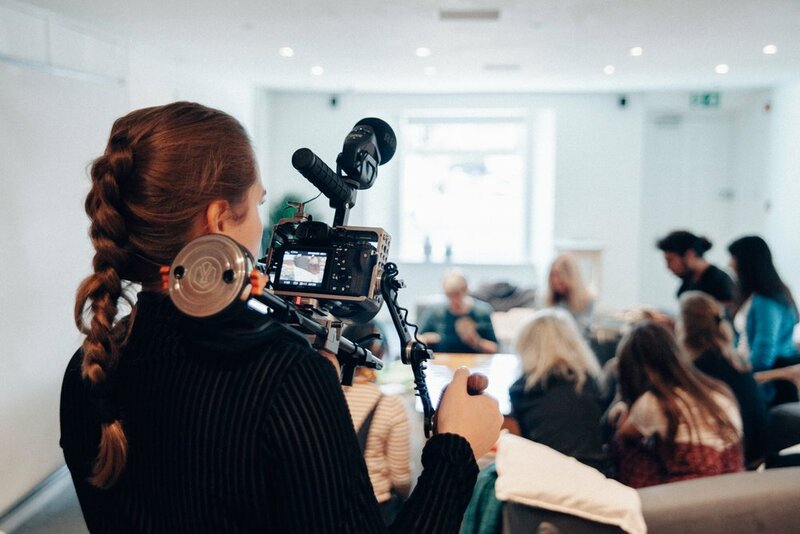 Learn to project the voice in a theatre yet staying intimate with your acting and learn about the intensity of the voice in front the camera. As current jobbing actors, Lucy and Francis are constantly working with some of the top creatives and actors in the industry. With these connections you can have the experience of meeting and learning from them in our guest tutor sessions.